FRANKFURT -- German prosecutors investigating whether Daimler manipulated emission tests on its diesel cars are looking at whether Robert Bosch was involved in the alleged fraud. "There is an investigation into aiding and abetting fraud," a spokesman for the Stuttgart prosecutor said on Friday following a media report in the German paper Handelsblatt on Thursday. The Bosch investigation started a couple of weeks ago and was tied to the continuing probe of Daimler, the owner of the Mercedes-Benz brand, the spokesman said. The new probe targets "unknown individuals," he said. Bosch and Daimler are both based in Stuttgart. 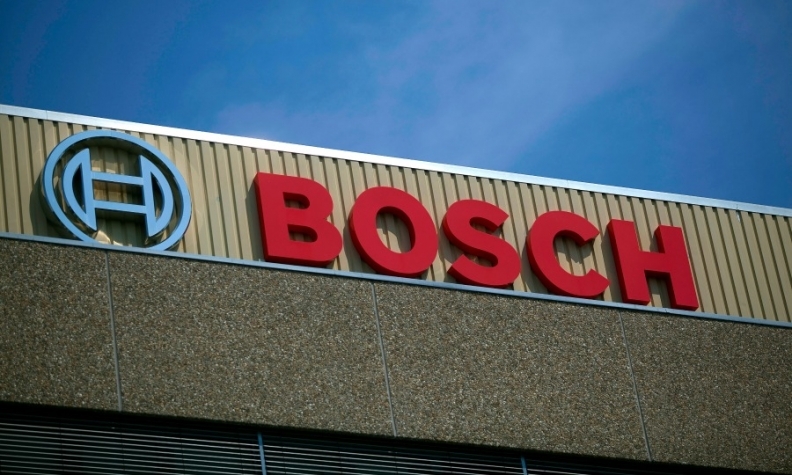 A Bosch spokesman said: "As a matter of policy, and due to the sensitive legal nature of these matters, Bosch will not comment further concerning matters under investigation and in litigation." This week prosecutors searched Daimler's offices as part of the investigation into diesel emissions and said they were in touch with the U.S. authorities. The Stuttgart prosecutors said on Friday they had not contacted their U.S. counterparts about the potential involvement of Bosch in the Daimler matter.